Were you overwhelmed, overtired and overstretched in 2018? Did you find yourself overwhelmed in 2018? Overtired? Overstretched? Constantly doing doing doing, but with no fulfilment? 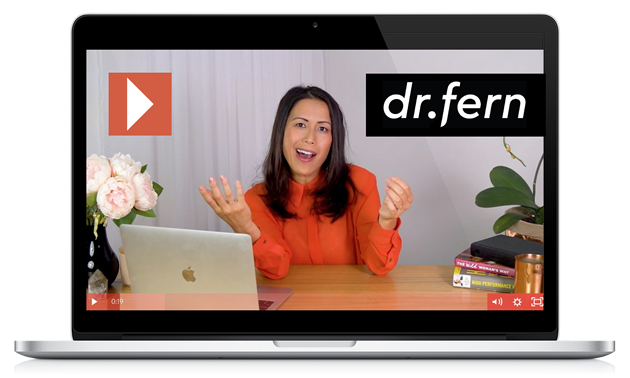 Learn the 3 strategies Dr. Fern uses with her 5 figure private clients to plan and create their most confident and successful year yet. Learn the 3 strategies to take control of your 2019, earn more and find your freedom. "To empower all Women in Dentistry and Medicine to: stress less, earn more and find their FREEDOM so we can join forces and turn this industry upside down"
Please don't get stuck in the "waiting room" any longer. Watch this FREE series of videos & THRIVE in 2019. 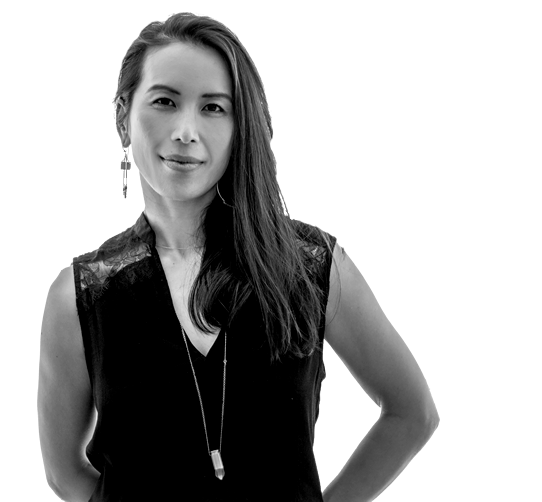 Look at how Dr. Fern has changed her "default" practitioner worklife into a lifestyle she absolutely loves. Your name & email are used ONLY to send you a series of emails related to Dr. Fern and her videos, courses and offers. You can unsubscribe at any time. Have an awesome 2019!